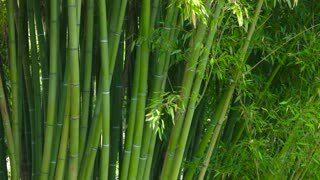 Search Results for "bamboo leaves"
Green bamboo trunks. 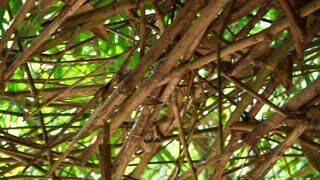 Leaves and stems. Get lost in the jungle. Bamboo leaves, breeze and moss on stones. Bamboo leaves a shadow of the sun. 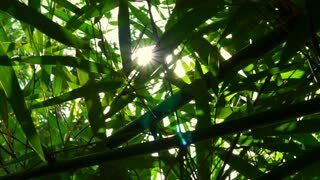 Sunlight shines through the bamboo leaves and bokeh. Dew drops on the bamboo leaves. 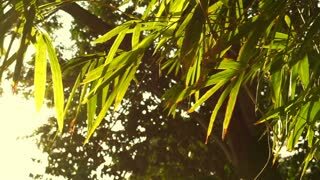 Close-up of bamboo leaves slightly swaying in wind against foggy tropical forest on background. Beautiful plant growing in jungle covered with mist. Magical nature of tropics. Camera stays still. 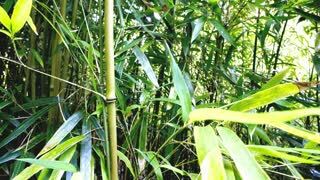 Bamboo- leaves, head-spring and fern. Relaxation. An elephant fans itself with bamboo leaves. Close up. Taken in Thailand.